I took this from my one favorite movie “DodgeBall” as I felt it fit today’s blog. 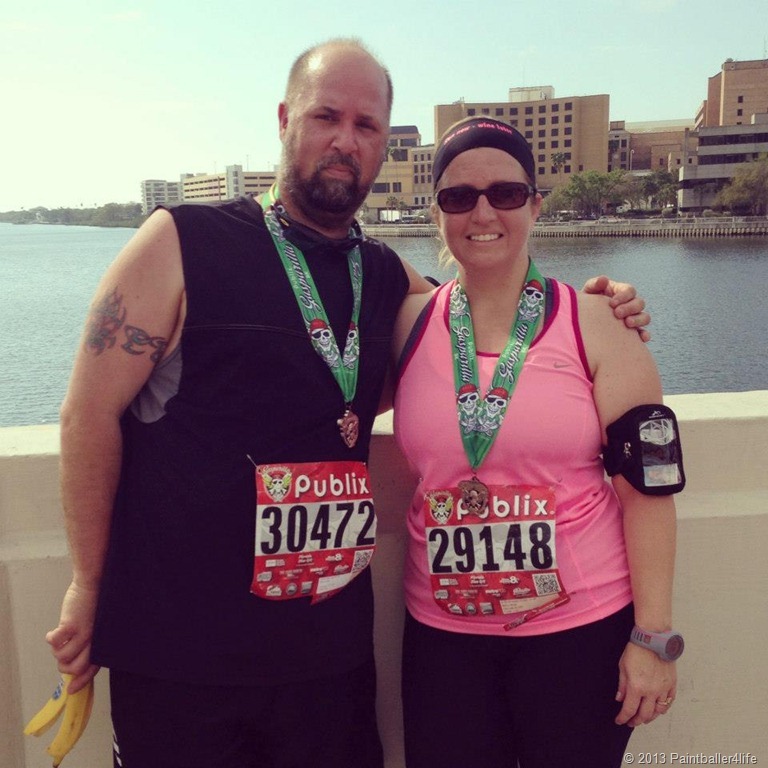 This past Sunday I ran the Gasparilla 8k with my wife. Many would ask why and the only reason I could come up with is “because I can”. The most I had ever run at one time was a 5k so this was a challenge to see how I’d hold up. I won’t lie but half way thru my shins felt like someone had smacked me with a sledge hammer. The morning started off early enough, we were up at O dark thirty in order to try and beat the traffic. 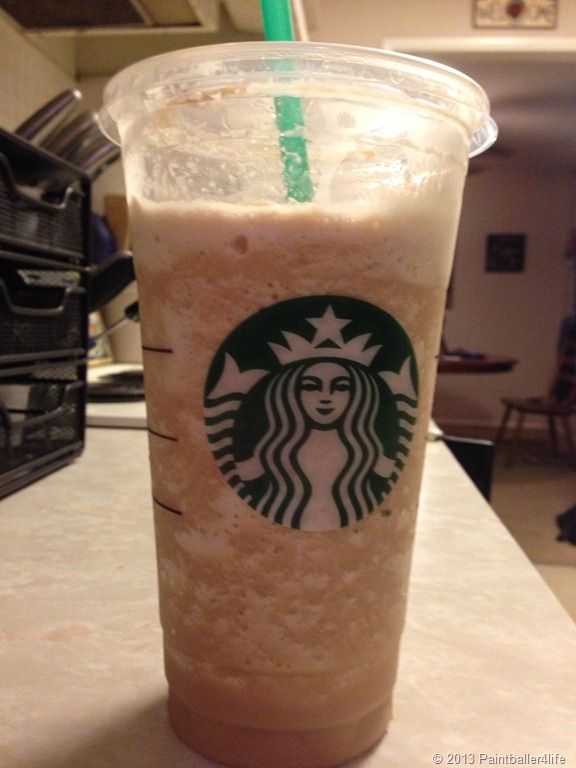 First thing my wife does when she gets there is goes to Starbucks but I chose to wait until after the race. We had a couple hours to kill so we sat around waiting for a few friends to show up, we then stretched and proceeded to the start line. The amount of people signed up was pretty ridiculous. There were people as far as you could see. As usual my race started off strong but as my shins started to hurt my paced dropped off. My pace normally falls in the 11:00 minute mile, but today’s pace was about 2 minutes off. 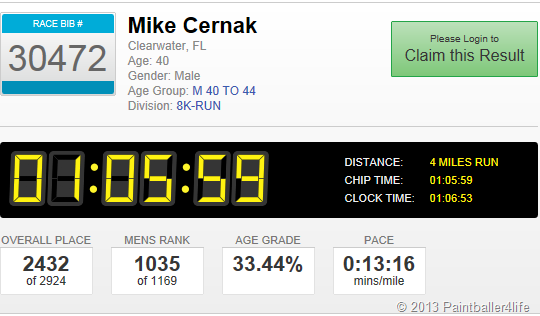 The worst of the 8k for me was mile 4 as I was just ready to cross that line and get food … I was starving. I managed to cross the finish line at 1:05:59 and the only thing I could honestly think about was food. The wife and I went to Starbucks so we could get drinks and decide what we wanted to have for lunch. We decided to have something “Freaky Fast” so we went to Jimmie Johns. What would I choose for lunch after an 8 you’d ask? 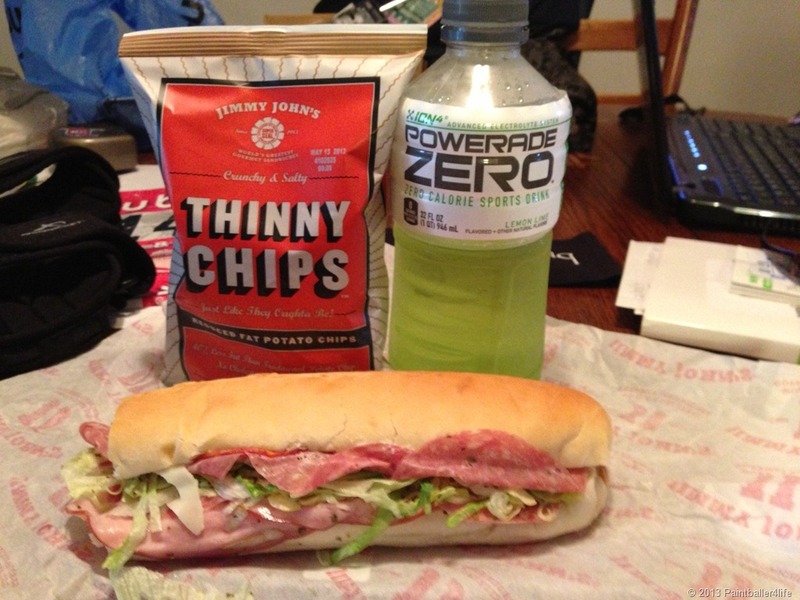 Well I chose an Italian, a bag of thinny chips and powerade. Pretty much the rest of the day is a blur as most of it was spent sleeping on the couch. If I had to do all over again I would, but I’d definitely want to change my pace time. Have you ever done any races? If not have you ever thought of any and which one?